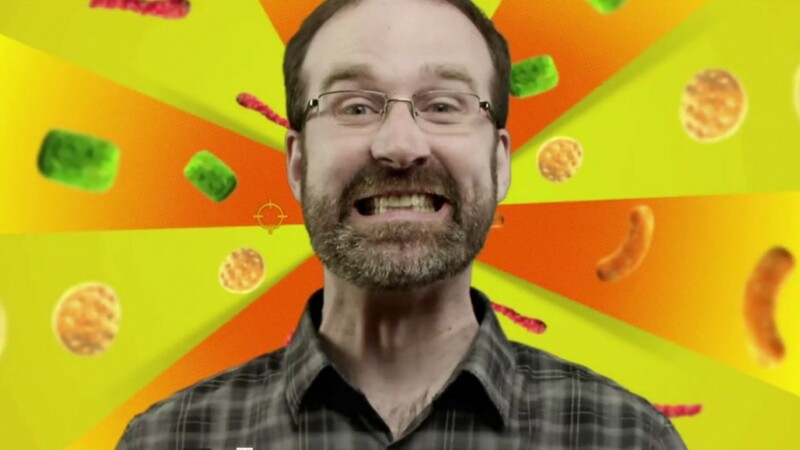 Are you ready to be catapulted into the history books? 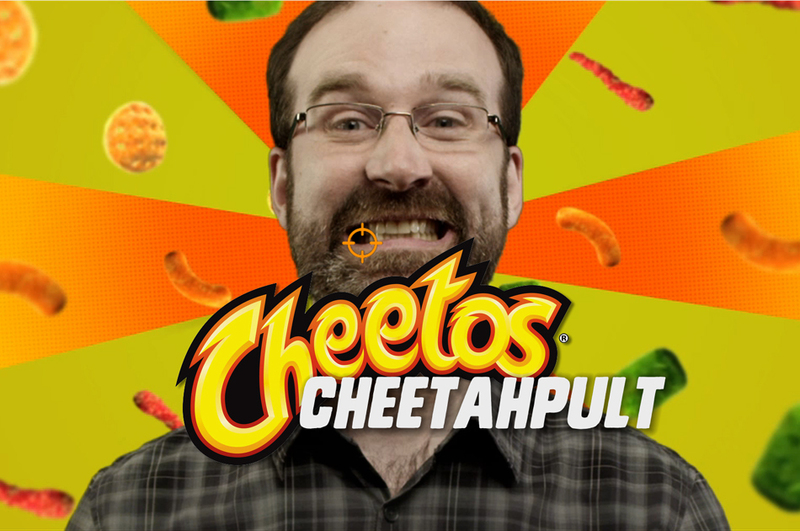 Official Cheetos spokescheetah, Chester Cheetah, has announced the revolutionary new online game, Cheetahpult, to celebrate the new Cheetos Mix-Ups product line. 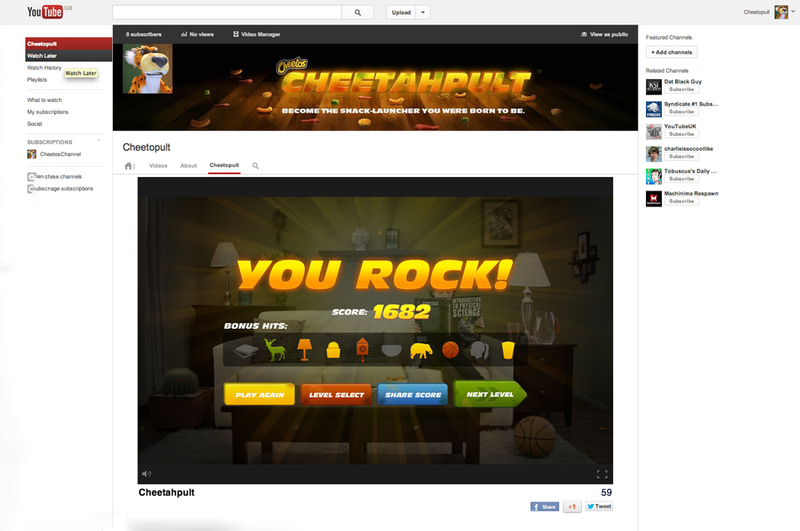 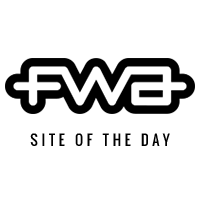 Found only on YouTube, Cheetahpult is the first of its kind to be developed; a game/brand integration within a YouTube platform, where the users play through the YouTube site. 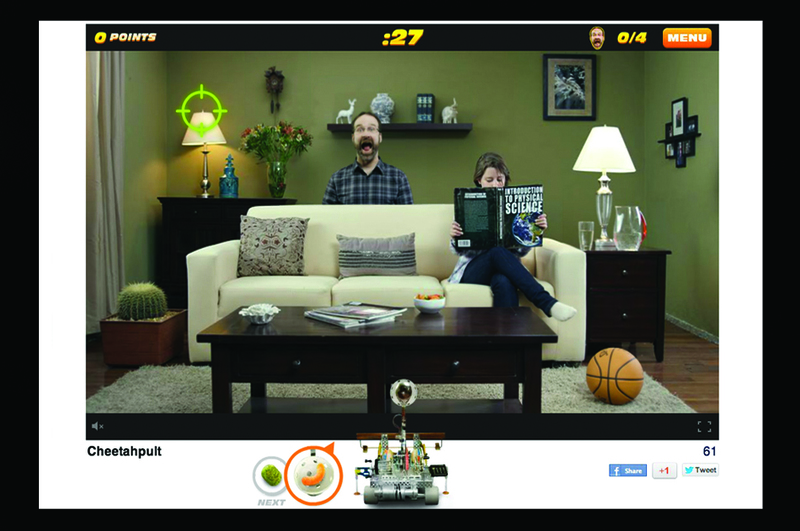 Cheetahpult allows players the function of a Dual-screen physics action game, which is only found on the Cheetos branded YouTube channel. 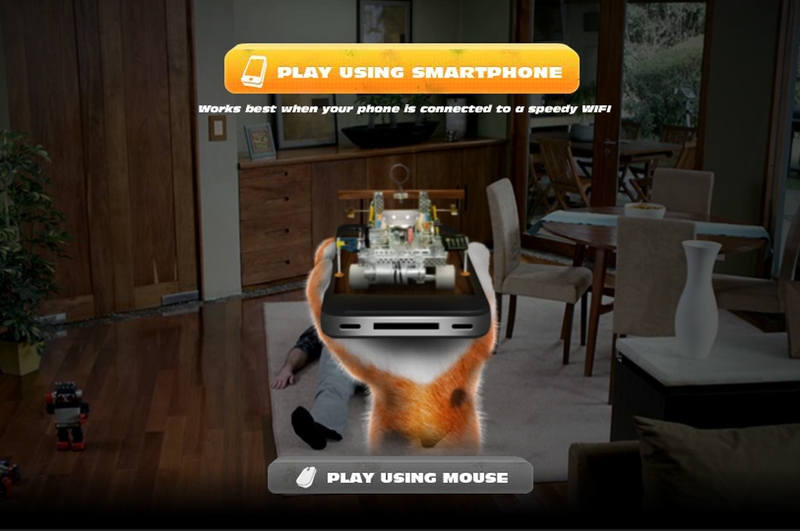 The game also offers live-action visuals where players can connect to with their smartphone or using their mouse to use as a controller to launch an array of mix-up Cheetos, which include jalepeno, chipolte, chedder and salsa picante. 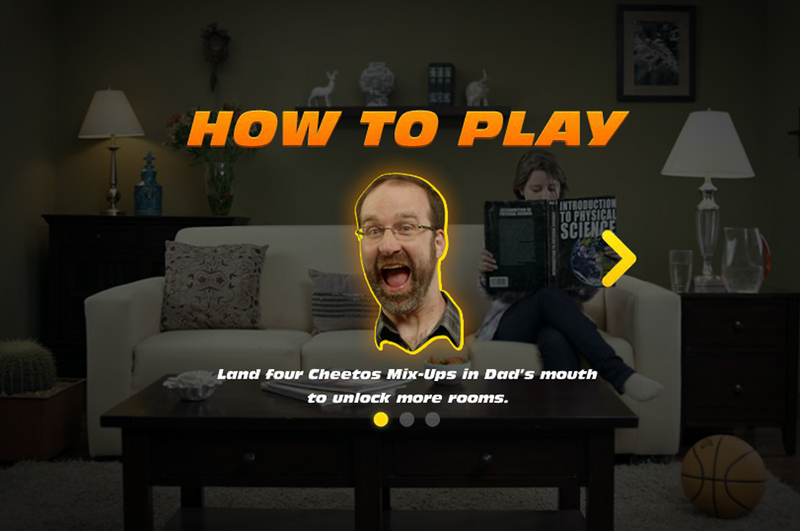 The overall goal of the game is to complete each level by landing 4 Cheetos, as many as the flavors in the new Cheetos Mix-Ups snacks, in Dad’s mouth and getting the highest score possible, within a time limit of 60 seconds. 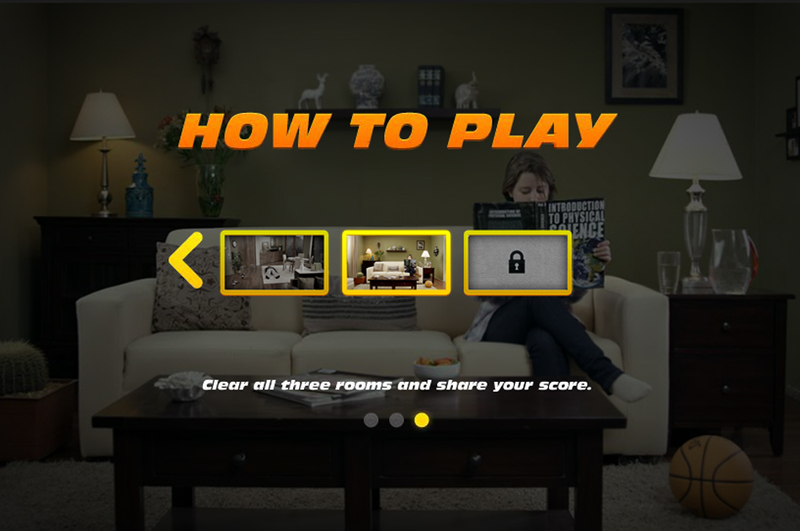 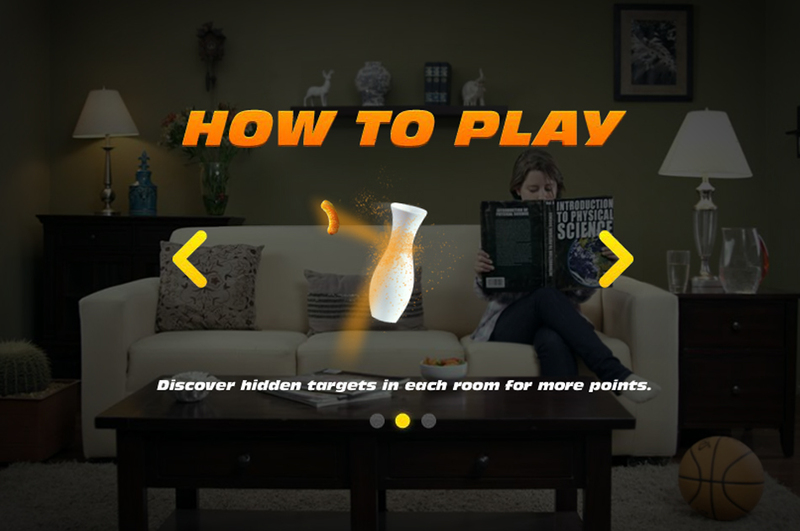 The game falls in sync with the cheetos new TV spots, using the same set design and layout as the adverts, with Chester coaxing players with witty and mischievous commentary throughout each level.